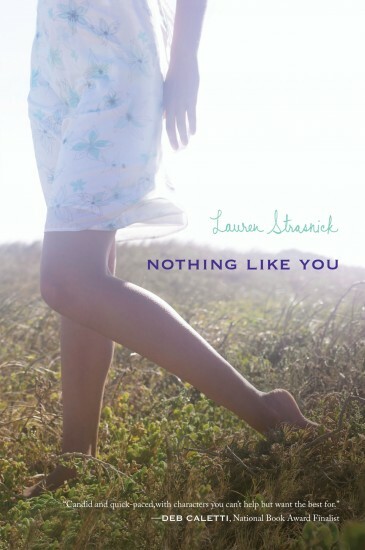 Nothing Like You, a YA novel about how one girl loses her virginity to the wrong guy, is out in paperback. To celebrate the occasion, my 2k9 classmate Lauren Strasnick made a book trailer. Which totally cracked me up! 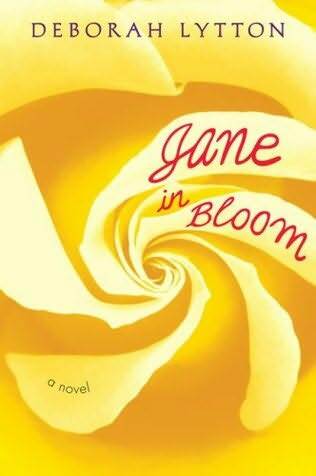 After watching it, I moved Nothing Like You to the top of my TBR pile. Here’s the link to youtube.